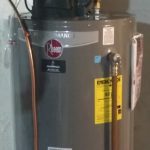 We are the local water heater experts! 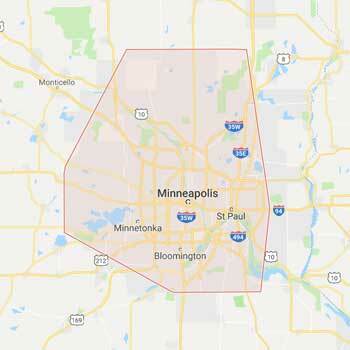 We install thousands of water heaters across the metro every year. This allows us to buy in bulk and pass the savings on to our customers. 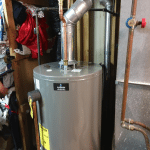 Simply put, no one can offer the same day water heater replacement service we do at such an affordable price!!! 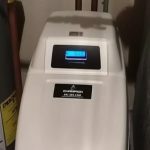 So whether it’s an electric water heater, gas gravity vent water heater, power vent water heater, hybrid or tankless water heater we have the right one for you to get you back to normal as quickly as possible. Bottom line, if water is coming from somewhere it is not supposed to, call us!!! 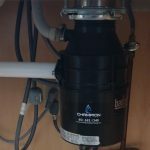 We would love to help with hard water problems as well as filtration options. 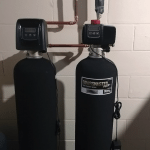 Whether you are replacing an old water softener or adding a new one, we have you covered. It is important to treat hard water. 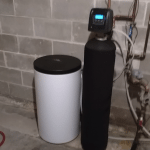 Adding a water softener will add to the life expectance of all your plumbing fixtures(water heater, faucets, toilets) as well as keep clothes soft and use less soap every where you use it!! On the filtration side, what they are finding in our water is; chlorine, chloramines, pesticides, prescription drugs…. We have some good equipment to remove a lot of that so when you are bathing you are not doing it in all the bad stuff that’s in our city water! If you have ever had you sump pump fail you understand how important it is. 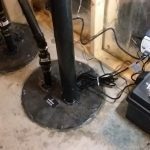 A sump pump is a pump used to remove water that has accumulated in a water-collecting sump basin, commonly found in the basements of homes. 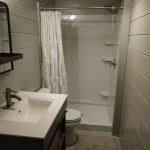 The water may enter via the perimeter drains of a basement waterproofing system, funneling into the basin or because of rain or natural ground water, if the basement is below the water table level. Whether you have one you have already purchased our would like us to supply one for you, we can take care of all sink and faucet replacements. We offer 1/3rd and ½ H.P. garbage disposals. With quick same day installation we will have you back up and running in no time! This is one way to upgrade the bathroom without emptying the check book. 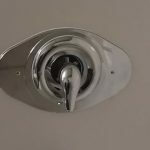 We offer all finishes and would love to help you with a new shower valve to shine up the bathroom! This is one plumbing fixture we don’t think about much until it stops working…. 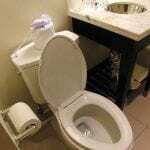 We offer all makes and model toilets. Whether it’s a comfort height round or short for the kid bath we have you covered!! 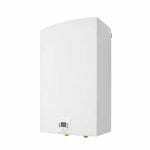 We don’t recommend switching to a tankless water heater. If that is what you REALLY want we will, but lets talk about it first. Our ground water is around 40 degrees. That means the tankless need to change the temperature of the water by 80 degrees…. That a lot to ask on demand!! A reduced pressure zone device (RPZD, RPZ, or RPZ valve) is a type of backflow prevention device used to protect water supplies from contamination. Pressure vacuum breaker. A pressure vacuum breaker (PVB) is a type of backflow prevention device, used to keep non-potable (or contaminated) water from entering the water supply. … Backflow prevention devices such as PVBs are regulated by the Uniform Plumbing Code, but may also be required by government regulations. In Minnesota they are used most often for irrigation systems and need to be tested every year. This is a great option if you are sick of carrying in salt every month. They do what they are made to do, but they do NOT soften the water. Again, they DO work I have one in my house!! This is important to all home owners. R.O. 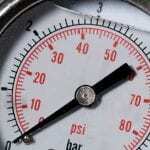 systems are a must have if you cook with or drink your tap water. With an R.O. system you get bottle quality water at your kitchen sink and/or fridge. If you are a new home owner or have never had a plumber walk though you plumbing system with you, you should take advantage of this service! We will show you all of you emergency shut off valves for the water as well as gas. We can give you a quick “what to do if….” That alone could save you thousand some day!! …and more. Call us today! Champion Pluming is your best local choice for whatever plumbing related services you need! Our trained professionals are fast, friendly, and have the tools needed to get the job done right the first time. Call us today!